A truly weather proof pack. Simple functional solution to carrying only the basics. 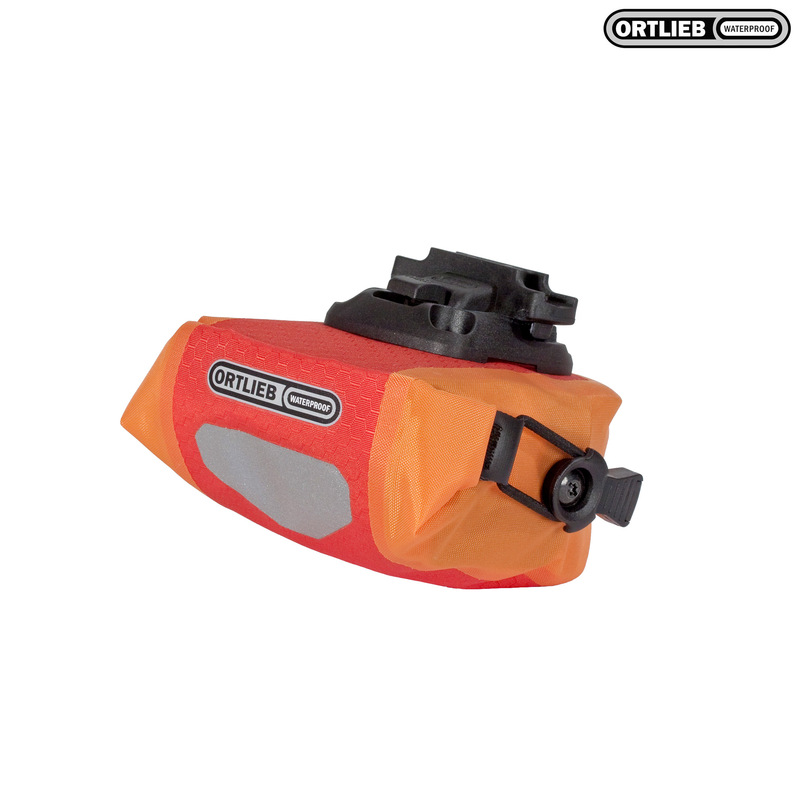 Attachment not the usual Ortlib standard, care should be taken that you hear the "CLICK" when pack is mounted.